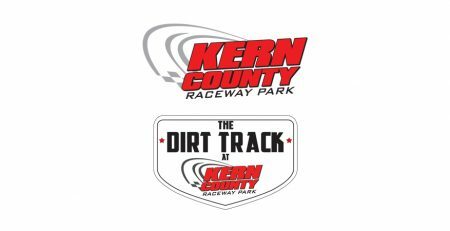 Bakersfield, CA – This weekend it’s the second dirt and asphalt double header of 2018 at “Bakersfield’s Place to Race”, Kern County Raceway. 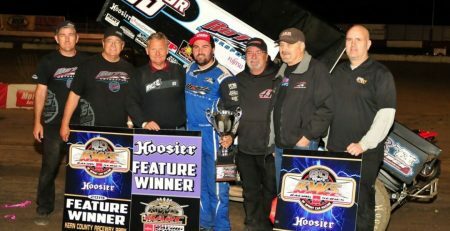 The weekend will start on The Dirt Track at KCRP Friday Night, May 18th with a great line up! 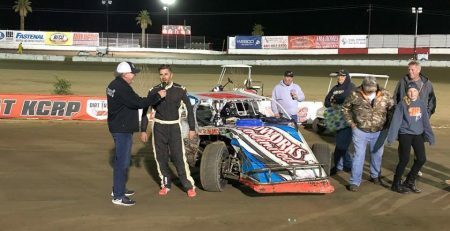 The A-Mods, B-Mods, Mini Stocks, and The Western U.S. 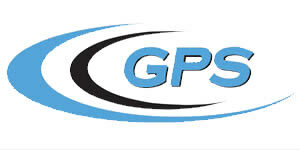 Midgets will compete in a full show that will include heat races and main events. Tickets for Friday Night are just $10. With Kids 6 to 15, Active Military, and Seniors 65 and better only 7 bucks. 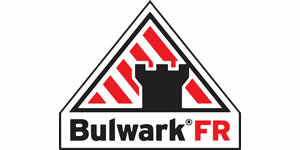 Children 5 and under are FREE. 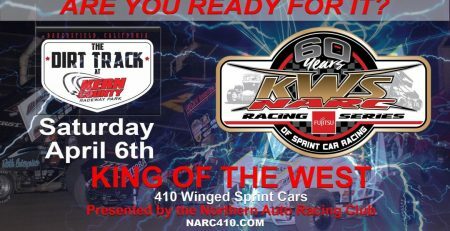 Gates open at 6:00 pm, with opening ceremonies at 7:30 pm at the Dirt Track on Friday. 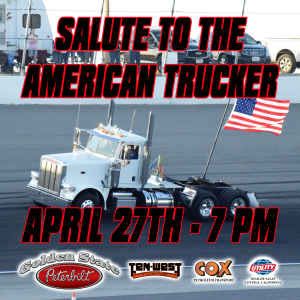 Then on Saturday Night May 19th, it’s Golden State Peterbilt Night at the Races on the asphalt side. 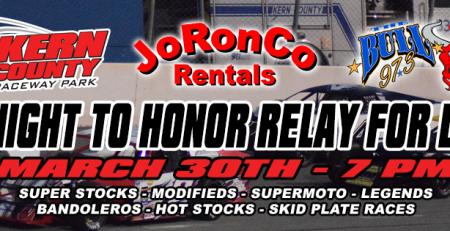 This amazing night will feature NASCAR Racing, some JoRonCo Rentals MAYHEM, and Golden Empire Supermoto. 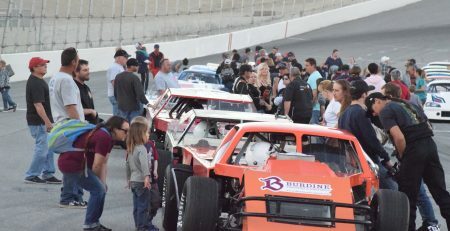 NASCAR Super Stock Twin Main events highlight the show, along with the NASCAR Spec Mods, and INEX Bandoleros. On the mayhem and destruction side, fans will see two Skid Plate Car races and the fan favorite, The RV Waterless Boat Race of Destruction!! 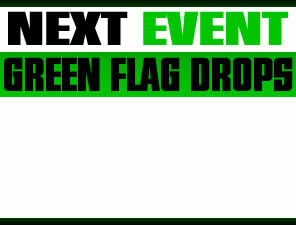 Capping off the night will be bar banging motorcycle action with 3 main events for Golden Empire Supermoto Series. Spectator gates for Saturday will open at 5:30 pm and opening ceremonies will commence at 7:00 pm. Tickets for Saturday Night are just $10. With Kids 6 to 15, Active Military, and Seniors 65 and better only 7 bucks. Children 5 and under are FREE. 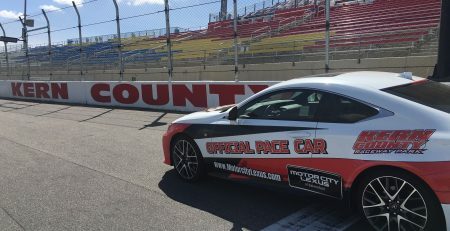 Kern County Raceway is also bringing back “Happy Hours” all night! 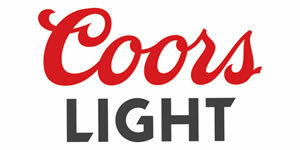 ALL BEERS, ALL NIGHT, BOTH NIGHTS…Just $5 dollars!